This weekend we had the honor to have a meet and greet in the huge Mall of Scandinavia. 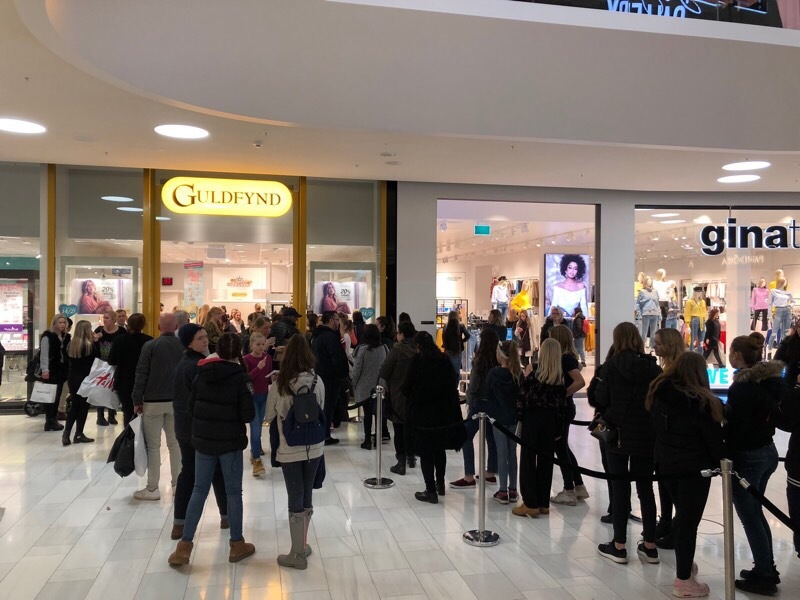 Bianca Ingrosso together with guldfynd showed her products and had the chance to meet hundreds of fans. We have to do this more often!